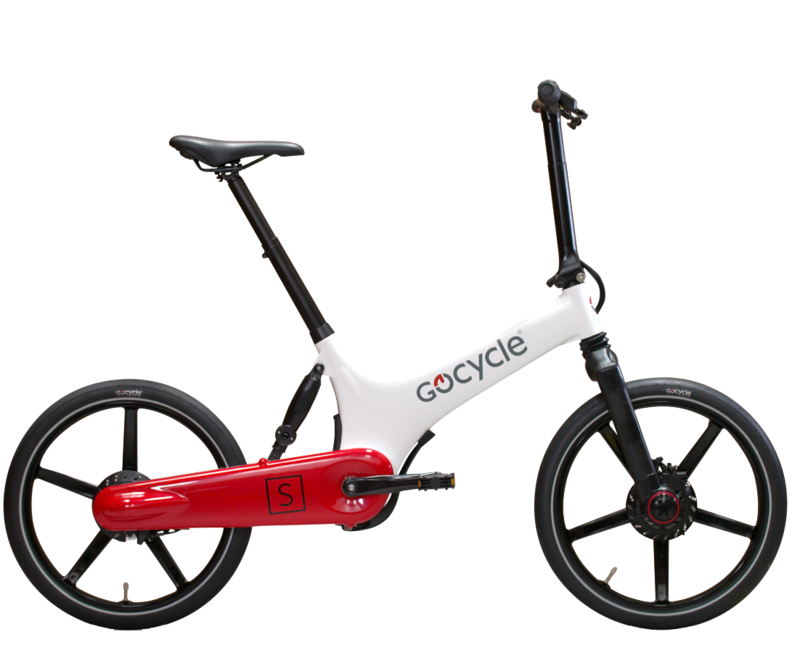 They say you can’t re-invent the wheel or improve the design of the bicycle. Gocycle did both. Ergonomic, elegant, lightweight, ingenious and fun. 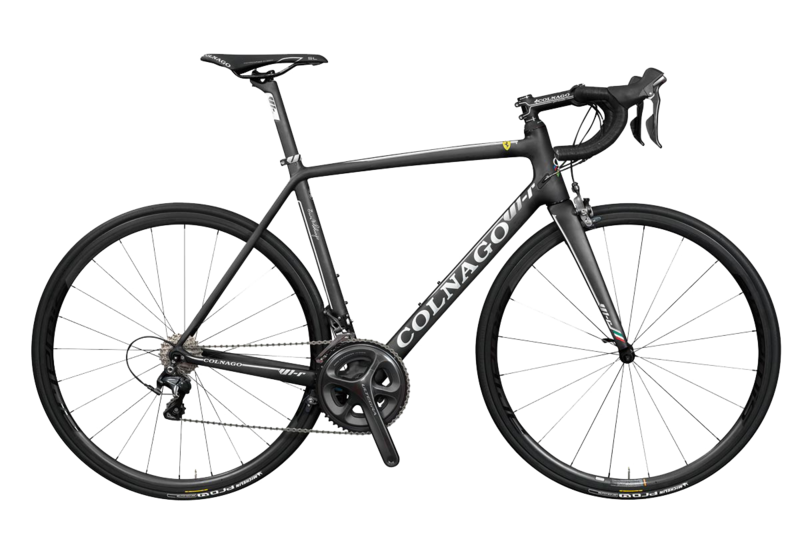 Colnago bikes are steeped in the history and heritage of Italian cycling, combined with forward thinking technology to give a winning ride. 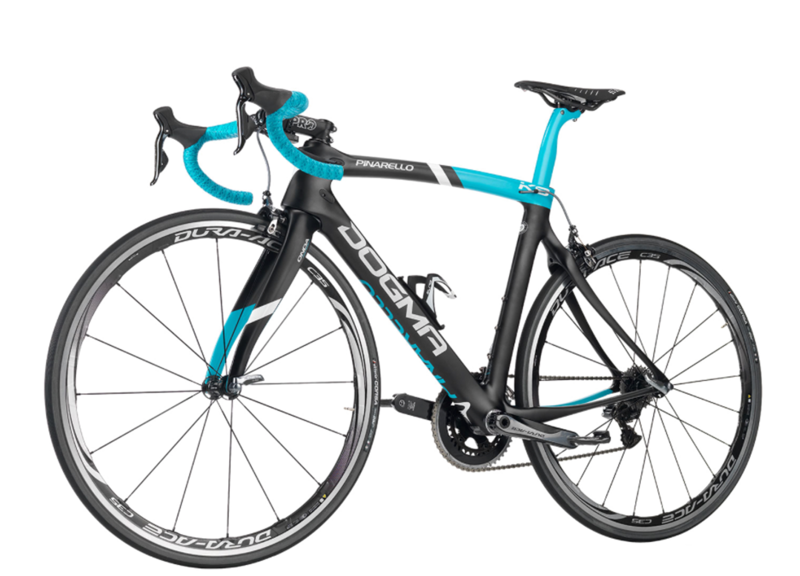 Discover our range of Pinarello bikes and frames including the Pienarello Dogma and find your perfect bike. Located in the heart of Hermosa beach since 1987, we are an owner-operated bike shop specializing in custom built high ends bikes at the best prices. With over 30 years of experience in the bicycle industry we are dedicated to providing the highest quality of service.